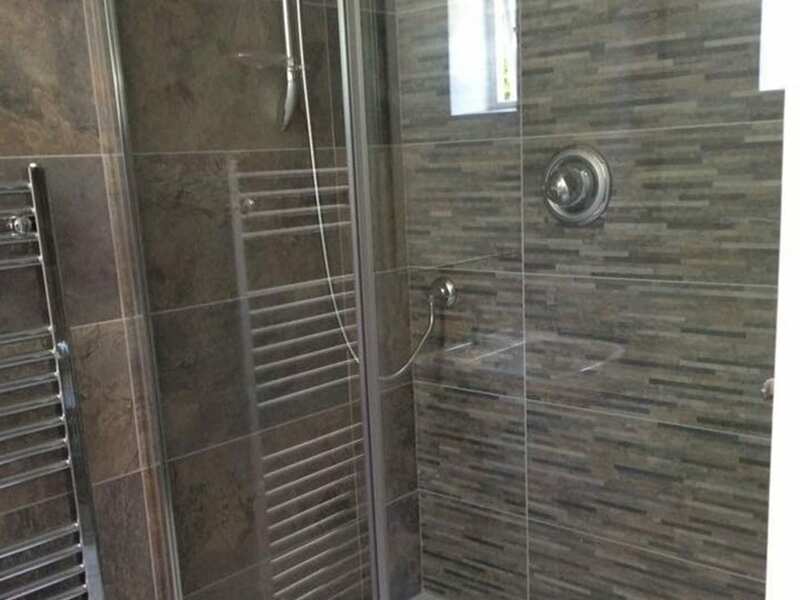 Beautiful Bradninch bathrooms like this one are easy to install when your passion is attention to detail like JDP Services. 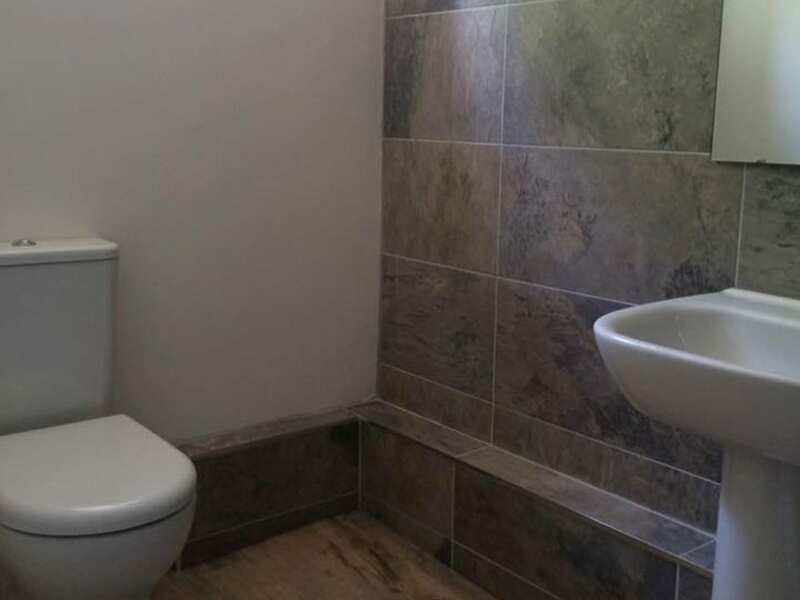 Each piece of this bathroom remodel was carefully inspected prior to the fit. 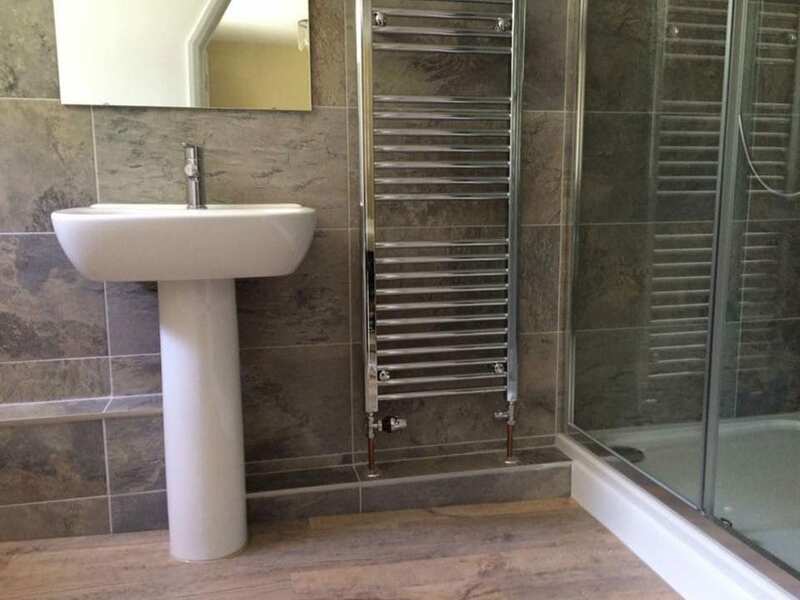 The tile and flooring work well together, both blending yet with their own unique style. 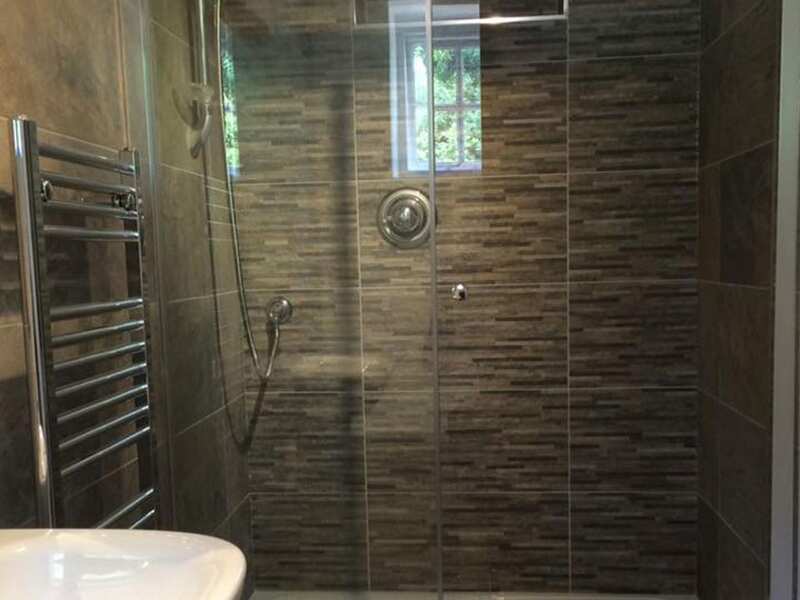 We work to exceed customer expectations on all bathroom projects.